SRINAGAR: The Lok Sabha and the state assembly elections in Jammu and Kashmir are expected to be conducted simultaneously and it is going to be an eight-phase exercise, well-placed sources in Delhi said. The only “hitch” is that the central government will have to do a bit of more canvassing to make the decision acceptable to the state unit that has been seeking separate elections for multiple reasons. On Tuesday, the Home Ministry had an elaborate meeting that was attended by the security grid. Presided over by the Home Secretary, the meeting was told by the commanders of various military and paramilitary that they have enough numbers on the ground to ensure a peaceful exercise, sources said. The meeting was a follow up to an Election Commission letter seeking inputs from the security grid about the prevailing situation in the state, especially Kashmir. Earlier, the central government was in tune with the state unit of BJP on holding the two elections separately. The idea, according to sources was that the outcome of the Lok Sabha polls will have an impact on the BJP’s prospects in the state. Besides, the BJPs central leaders were keen to spend enough time in the state to campaign for the BJP. However, the situation changed after a senior Congress leader conveyed the Home Minister that holding the elections to parliament and the assembly separately may end up in crisis. The Congress leader suggested that people in Kashmir are historically least interested in the Lok Sabha polls and if they are held separately, they will witness “embarrassingly low participation”. If the Lok Sabha polls and the assembly elections are held simultaneously, there is a strong possibility that the overall participation may improve to about forty per cent, sources quoting the Congressman said. This input led the Home Minister to convince the Prime Minister that both the elections must take place at the same time. It was in this backdrop that the Tuesday meeting was positive towards the simultaneous elections in Jammu and Kashmir. Kashmir witnessed a sort of a crisis when the by-elections to the two Lok Sabha constituencies in central and south Kashmir were held in April 2017. There was only seven per cent participation as seven civilians were killed on the Election Day. This created chaos to the extent that the by-elections for south Kashmir were cancelled and were not held at all. The two seats fell vacant after Mehbooba Mufti was elevated as Chief Minister and Tariq Hameed Karra resigned from PDP to join Congress. 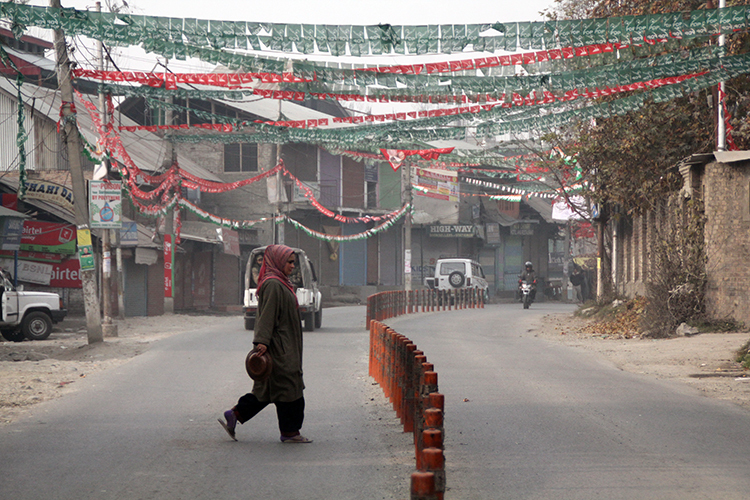 From Srinagar, Dr Abdullah was elected and no election took place in south Kashmir, so far. 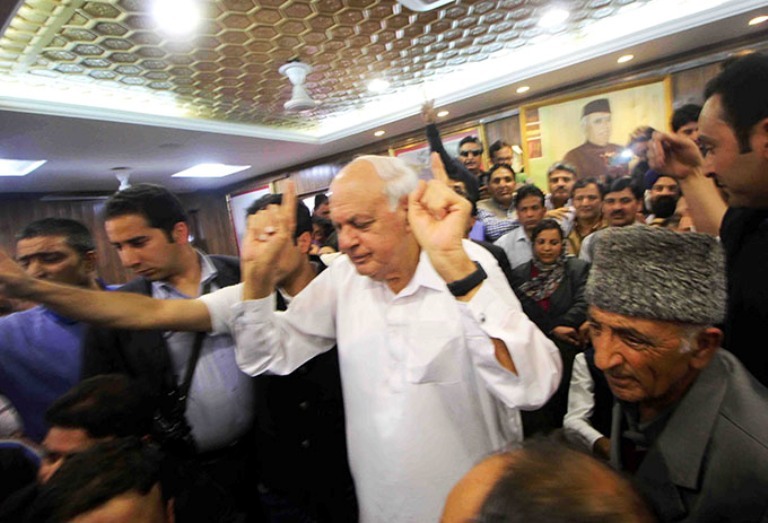 Dr Farooq while celebrating the victory in the Lok Sabha elections fro Srinagar parliamentary constituency. The state BJP had taken a position that the assembly elections must take place after the first six months of President’s rule completes. Their main focus was that if the polls take place simultaneously, the state BJP’s prospects will be impacted because they will not have star campaigners like Amit Shah and Narendra Modi. The two BJP stalwarts were key to the mass mobilisation for the party in 2014 polls as they visited the state in almost all phases. Though not conveyed, the party leaders were also apprehensive that the prospects may get impacted because of a wave that is not supportive of the BJP as it was in 2014. Sources said the meeting in the Home Ministry remained inconclusive even though there was no opposition to the idea of simultaneous polls. The date of the next meeting was not immediately known. Sources said the governor led administration in Jammu and Kashmir is also supportive of the idea. An informed source said that in consultations with the Election Commission, the state’s authorities have conveyed that they will be abiding by the Commission’s decision and hold the elections. Governor’s rule was promulgated in Jammu and Kashmir after the BJPDP government fell under its own weight when BJP pulled out the support on June 21. After the six months of governor’s rule- during which the state witnessed the arrival of incumbent Satya Pal Malik as a replacement to N N Vohra, the state slipped into President’s Rule on November 21, as Malik turned down an NC-PDP government in the state. The first spell of the President’s rule would conclude by May 2019. However, sources said that BJP is expecting three top BJP leaders to reach Jammu on Sunday (January 20) to discuss and finalise the party’s strategy for the Lok Sabha and Assembly elections in the state. The trio includes national general secretaries Ram Lal, Ram Madhav and Avinash Rai Khanna. “The leaders are coming to address the meeting of the State Working Committee. The main agenda of the meeting will be the strategy for the upcoming Lok Sabha and Assembly elections in the state, which are expected to be held together,” Ravinder Raina, state BJP president was quoted saying. They will also discuss the preparation for the Prime Minister’s February 3, visit during which he will lay the foundation stone for AIIMS in Vijapur. He will be visiting Ladakh and Kashmir as well. Though the Election Commission is yet to consult the political parties in the state formally, the parties have taken a stand that early elections must take place. The main two players NC and PDP have been vocal in seeking early elections. They also are under pressure from the business fraternity that a mid-year election would add to the crisis and destroy yet another year for tourism. Kashmir business has been reporting sort of a crisis in since 2014 floods that were followed by unrest, demonetization, bad TV and GST takeover. Both the parties stayed away from the urban local body and the Panchayat elections. The sham polls have led to the “election” of people who were either on the margins of opportunity or migrants in Jammu as people avoided participation. 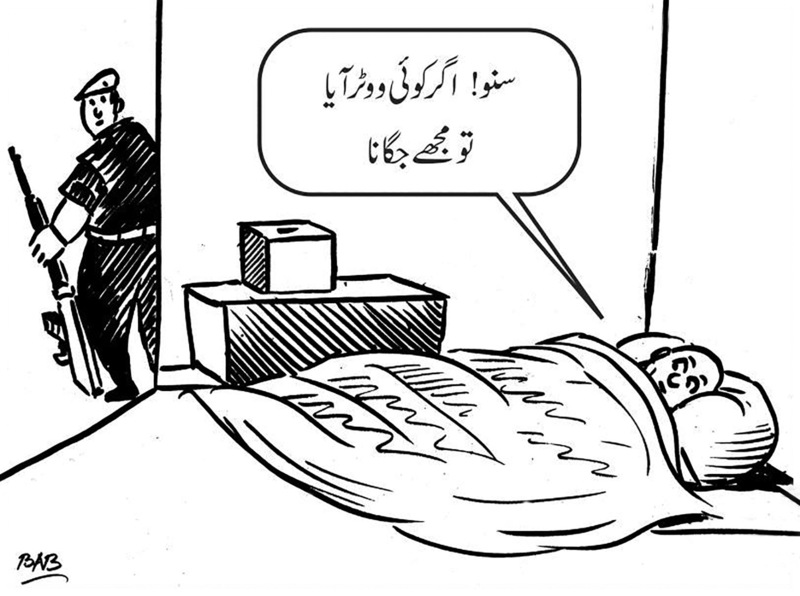 The two parties have now started seriously working for the elections. For the last one week, NC and PDP leaders have been frequenting the South Kashmir, a region that remained highly volatile, disturbed, and newsy as most of the gun battles and the civilian killings took place in the region. The political forces have also started regrouping with new individuals getting into the fold and the oldies shifting to winnable groupings. These tectonic shifts are a norm in pre-poll phases but the PDP has taken a strong hit, this season. Political analysts in Srinagar say that the entire situation in Kashmir depends on the outcome of the Article 35(A) case pending before the Supreme Court that is slated to be taken up later this month.